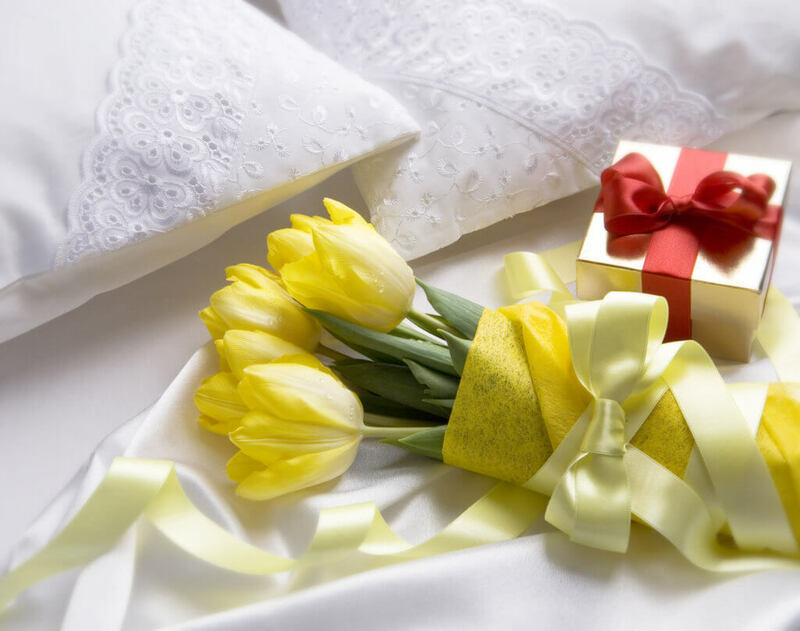 The Acacia Team know that hen weekends are all about spoiling the bride-to-be! You don’t have to do big expensive gestures, we find it is the little inexpensive touches which can add loads of love. How many ‘extra touches’ you do depends on how much time you have (don’t forget to delegate!) but it is lovely to do something which will put a smile on her face and be unforgettable. It may seem obvious but it’s really important to make the weekend all about the bride-to-be. Take the opportunity when everyone is together to really focus on her. Think of some great questions which direct the conversation towards her at meal times. When she met her groom? Best thing about him? The part of the wedding she’s most excited about? What her dreams are for the future? If you are sitting in your PJ’s on the morning after a busy night, encourage everyone to tell off the cuff stories about times they had with her. Ask everyone to bring along a song, poem or story about the bride-to-be for her to read out. Where would we be without photos & videos? They act as great flashbacks and best of all can record the hilarity, sentiment, happenings from the weekend. It’s not just about posting them all on Facebook or setting up a Pinterest board, it’s about going the extra mile. Take photos of the groom to the weekend to act as decoration. Large, small, laminated, baby photos etc. as these can be scattered round the cottage, made into face masks or even stuck into a craft workshop Memory Book. Get all the hens to bring along a photo of themselves with the bride-to-be. The photos can be from anytime; childhood, school, college, work. You can hang them around the cottage (from a piece of string / ribbon, like a washing line) for great flashbacks. Take lots of bride-to-be photos from over the years as a celebration of her life and place them around your cottage. 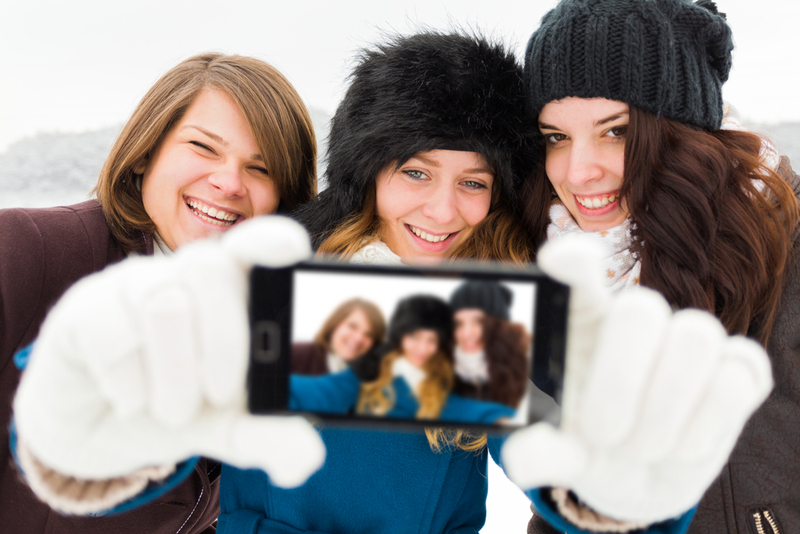 Encourage lots of photos to be taken (as if you need to!) by taking photo booth effects like moustaches or champagne glasses. Print them off at the end of the weekend and put them in a memory book. Take a recorded video of the groom answering questions for a game of Mr & Mrs. Go the extra distance and book a photoshoot activity for a great memento of her special time. It’s her ‘special party’ so make it feel like one! It doesn’t have to be ‘L’ plates but find small things which she can wear which say, ‘It’s all about me!’. There are so many available on the web. Check out hen do badges, head pieces, sashes, T-shirts, hoodies, fancy dress costumes. If she has a particular penchant for something, shout it from the rooftops! If you know she likes to stand out from the crowd, let her! Have an evening / weekend dress code where everyone is in black and she is in pink! Personalise the survival bags. Buy water bottles with the bride’s name, add in her favourite lipstick or include sample Gin & tonic’s if that’s her favourite tipple! Food. If she loves a particular food take it with you and make sure she can’t get enough of it over the weekend. Drinks. If she has a love of cocktails, why not book a Cocktail Masterclass? You could get the class tailored to what she her likes! Lastly, don’t forget cottage decoration. Photos, streamers, balloons, bunting. Put them up carefully so as not to damage the cottage walls. Get all her favourite tunes on one playlist. You’ll probably have a really good idea of what she likes but include songs which remind her of the groom or certain life events. 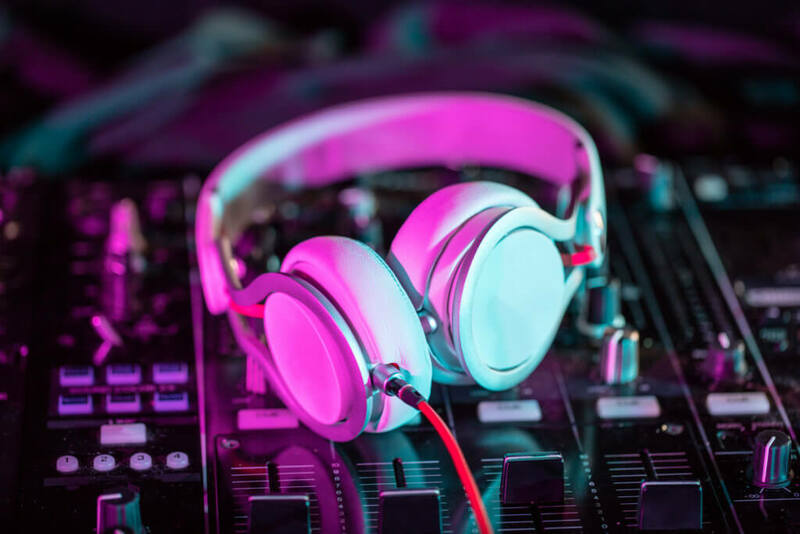 Alternatively, create a song for the weekend by including a Recording Studio in your hen weekend activities. 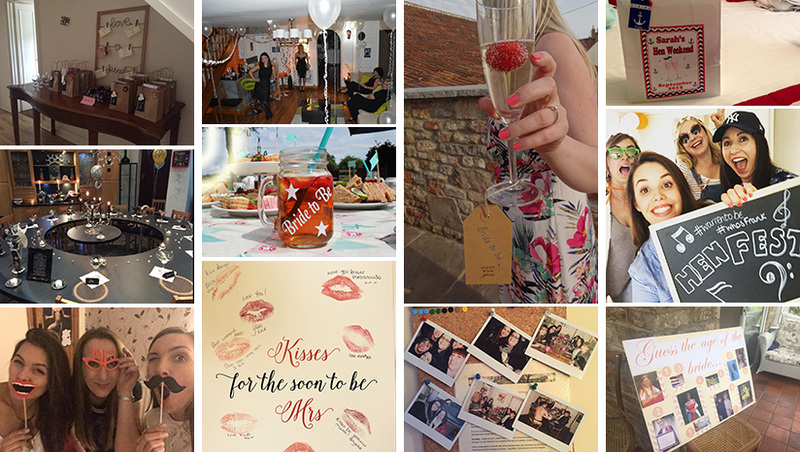 Hen party games are a great way of giving the bride-to-be gifts which don’t need to be expensive but just show her everyone cares. 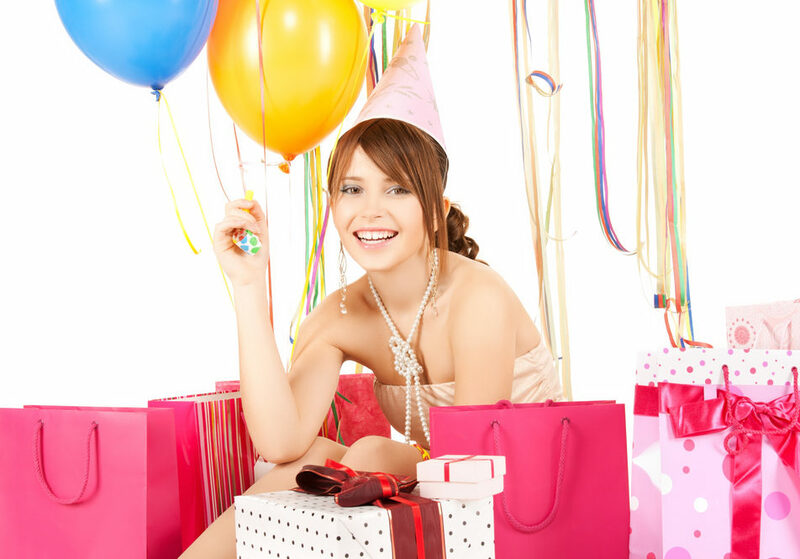 See our great hen party games. Don’t forget a little pressie or something which acts as a little surprise just before her head hits the sack! If you’re looking for help planning your hen weekend we have lots of wonderful cottages and available in different UK destinations. We’ve been organising hen, birthday & celebration weekends since we first started business in 2006; each one totally unique. We love to take the hassle out of your organising whilst adding that little bit extra to ensure your weekend is filled with amazing memories.